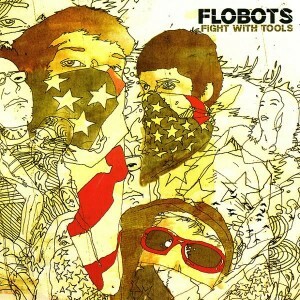 Flobots…. well they just flow. With that out of the way, they are best listened to while cruising and doing what we all love to do. Posted by Dan, under Music.